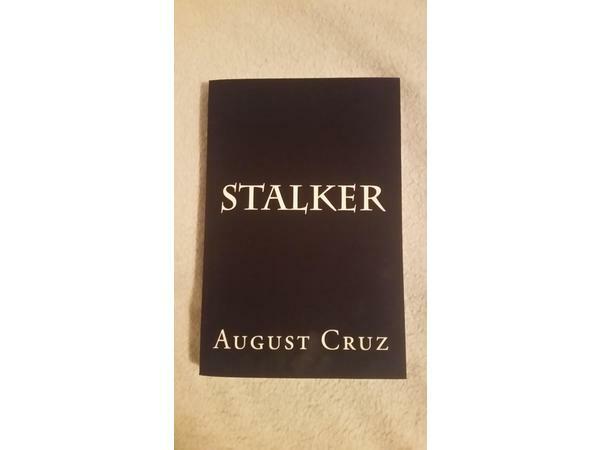 Our guest, August Cruz, English Teacher turned novelist, shares his research and realities of stalking which became the centerpiece for his debut novel, “Stalker”. 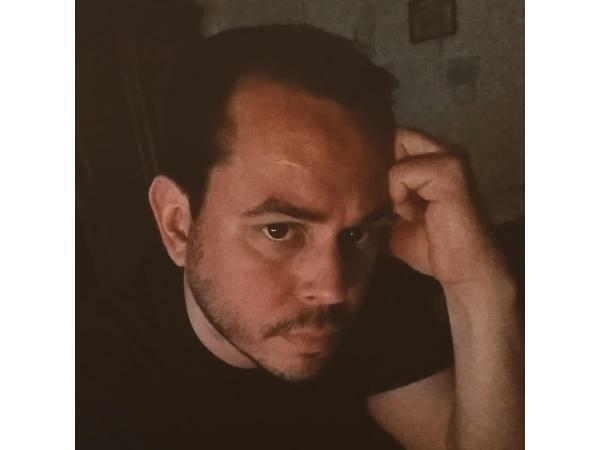 How the book is written from the stalker’s point of view, so listeners understand the thinking process of a stalker and how he becomes more and more obsessed with a woman he doesn’t even know. Interesting facts about stalking, such as there are 7.5 million cases of stalking crimes in the United States alone. How you need to be informed about what you can do if you are the victims of stalking.